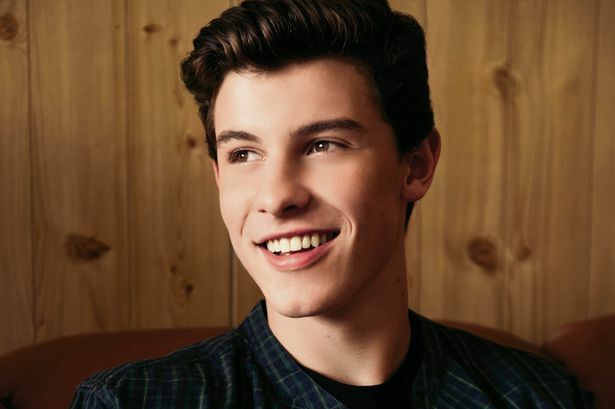 If you missed the news from the other day, Shawn Mendes will launch an ambitious World Tour, beginning this April! The 17 year old singer-songwriter, will start out in Europe before crossing the pond in July. You’ll have to check with your local venue to see what tix go on sale, as date vary. Most shows will be available starting on Feb. 6th. July 24 – San Jose, Calif., Event Ctr. At San Jose State Univ. View Shawn Mendes World Tour! 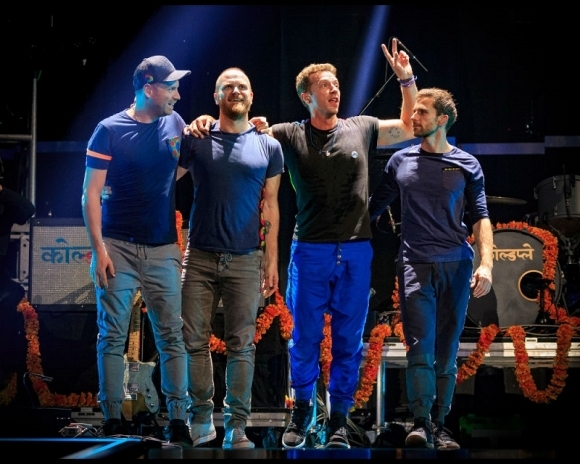 Perhaps Coldplay is looking at Super Bowl 50 as their “warm up.” As crazy as that may sound, the band will the road to play a handful of US Stadium dates this summer! The tour will end in the home of the 49ers (and Super Bowl 50) Levi’s Stadium! Tix will go on sale just prior to the Big Game, on February 5th! Announcing a tour around the time of the Super Bowl is not uncommon. Just 2 years ago, Bruno Mars tickets went on sale the Monday morning after the Seahawks claimed their first title!